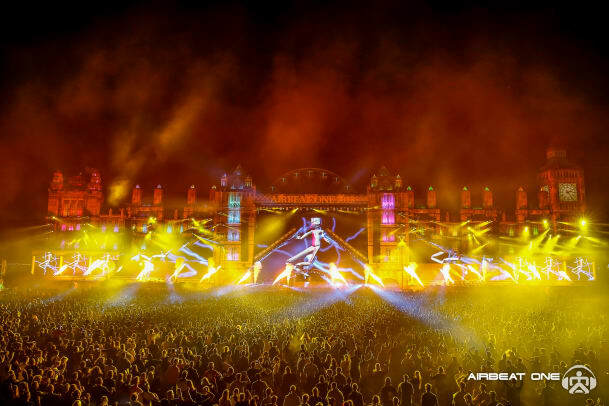 Not all festivals like to completely redesign themselves every year; Airbeat One exists to do exactly the opposite. 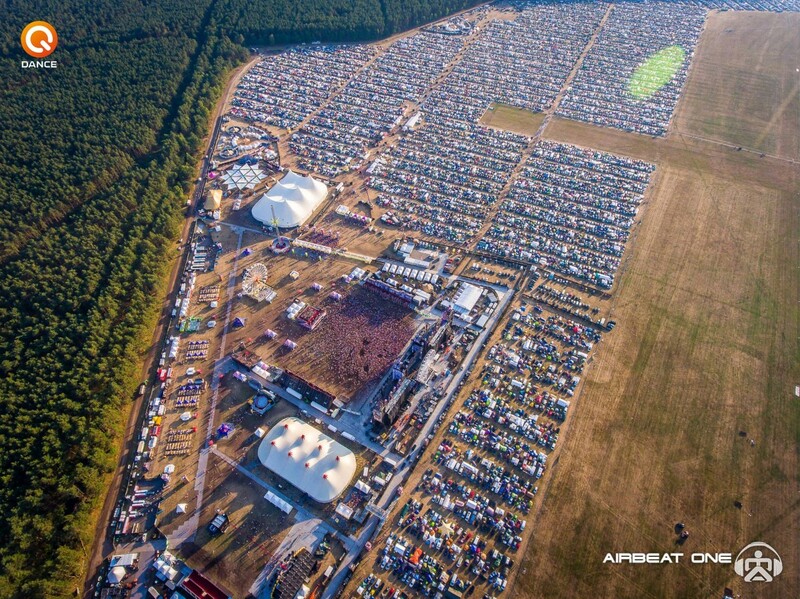 Held over 4 days in North Germany&apos;s Neustadt-Glewe, the festival has its own camping, and marked its 17th year in 2018; providing a spectacular experience that gathered around 55.000 attendees per day, a striking ten thousand in growth since last year&apos;s edition. 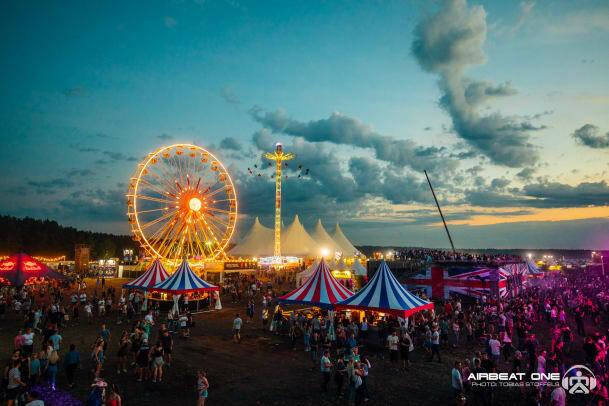 The most important thing that makes Airbeat One special are its travel themes, allowing festival-goers to experience a whole different part of the world each year. 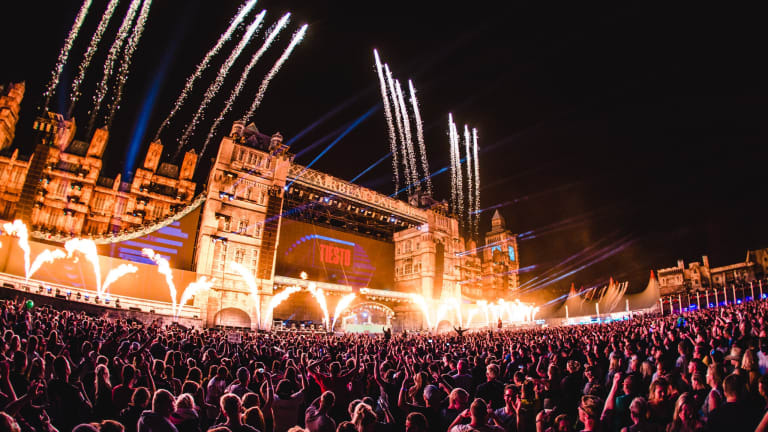 Headlined by some of the biggest names in dance music, among them Marshmello, DJ Snake, Hardwell and Steve Aoki, as well as legends such as Tiesto, Armin Van Buuren, Above & Beyond and Kaskade, this year&apos;s destination was Great Britain. 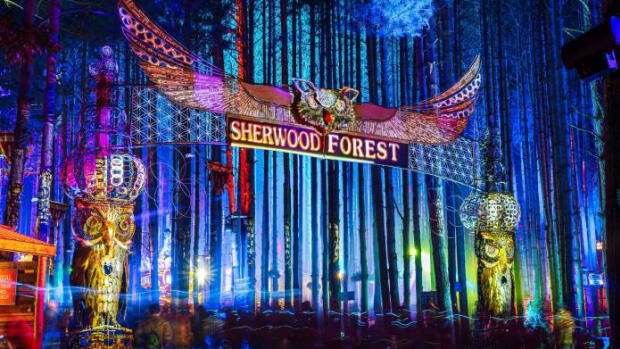 Now, before I move to the individual stage designs and my experience, let me say that the festival layout and overall organization are top-notch. Everywhere around the site, staff and security are there to assist and the separate entrances and exits for VIP ticket-holders aren&apos;t close to each other, something that really helped at times when a lot of people were going from the festival site to the camping area and vice-versa. The VIP camping area definitely made getting a VIP ticket worth; a great place to hang out with a pool, chill-out area and two separate small stages that were blasting tunes the entire day. 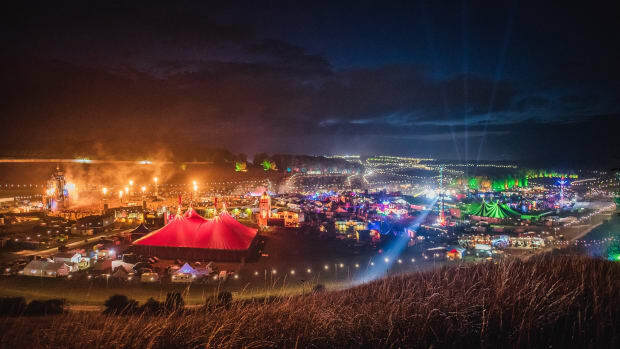 The main site was super easy to navigate, and there were no issues with over-crowded spaces; something that was also really important when it came to the stages, as exits and bars were always easily accessible. When you were not enjoying the music at the stages, it felt like there was always something new to see, as merchandise shops, a tattoo booth, and plenty of activities and games were waiting for you to explore them. 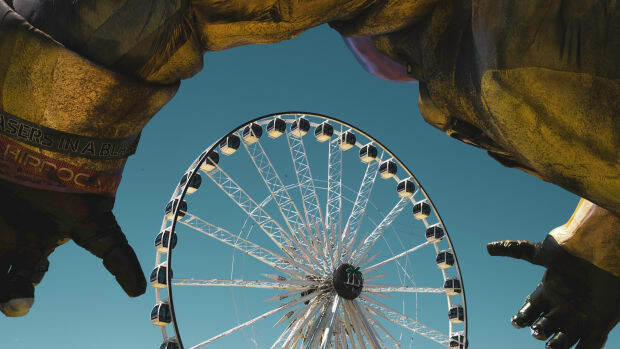 The thing however that made it all much safer and fun - and this one is really important - is the cashless payment system that was introduced this year for the first time at Airbeat One. You could charge your bracelet using cash or a credit card at stations around the festival, and paying for a drink food or merch was as easy as just having it scanned by the staff. Every time you bought something, you could see how much cash you had left, and after the festival, you could log in from home, look at all your purchases, print receipts and transfer back the money you didn&apos;t spend. This new policy made the experience so much more careless; you didn&apos;t have to worry about how much cash you&apos;ll carry on you, it being stolen, or anything of the sorts. Good job on this one Airbeat. Let&apos;s get to the most important thing, the stages! It was my first time at Airbeat One, but judging from videos of pictures from 2017, I noticed that the stages were massively upgraded in terms of production and size, with the addition of a fifth stage, the Arena. The Mainstage was where the majority of attendees spent their time, and for a good reason. 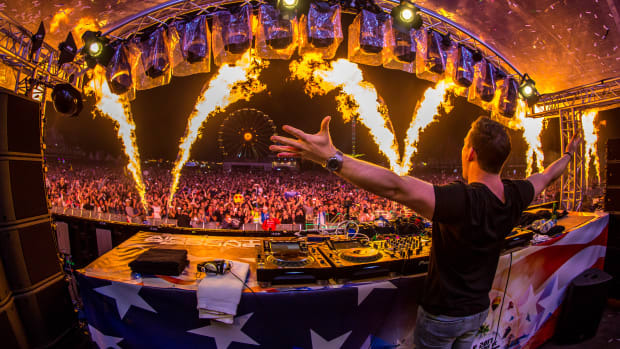 Big names like Neelix, Kungs, Lost Frequencies and Alan Walker filled some of the early slots, while headliners like Dimitri Vegas & Like Mike, Armin Van Buuren, Hardwell, Tiesto, Steve Angelo and more gave amazing performances. 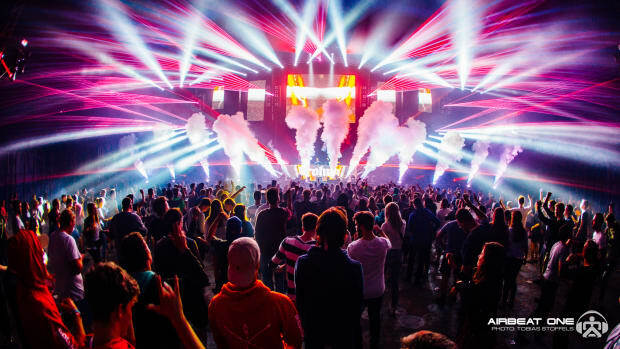 A good thing is that the Mainstage crowd never stayed the same; it was always recycling itself with people coming and going with every set, a thing that shows expert organization of time slots on all stages by the festival managers. 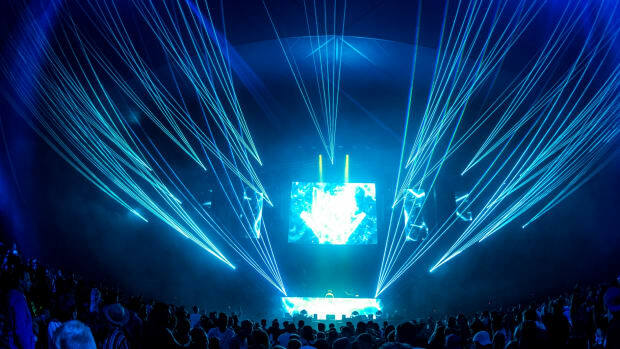 As with every year, the design of the Mainstage was brand new and wasn&apos;t revealed until doors opened. 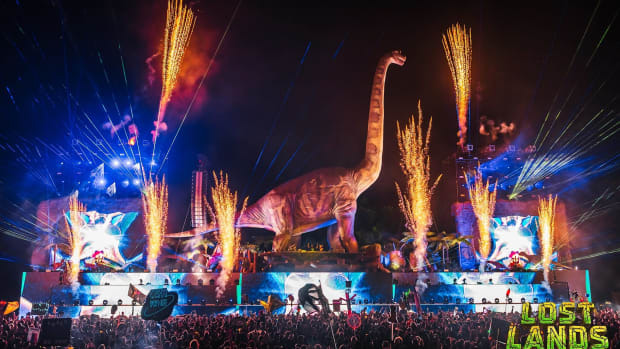 Perfectly showcasing the Great Britain theme, it was equipped (as almost all stages) with everything from pyro, to lasers, to fireworks, making up for a breathtaking result, especially at nighttime. 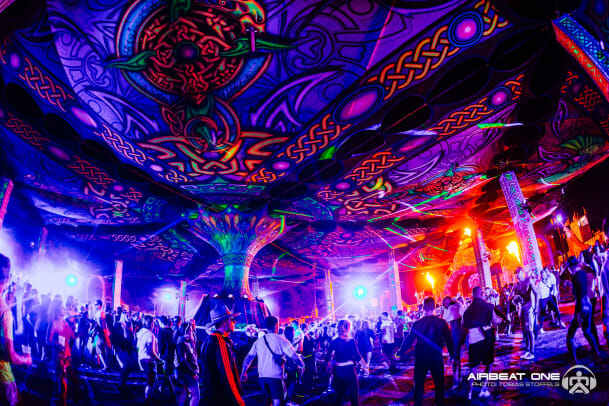 The Second Stage, home to the fans of Goa, Progressive and Psychedelic Trance, was in my opinion, the most carefully crafted and detailed stage of the festival. 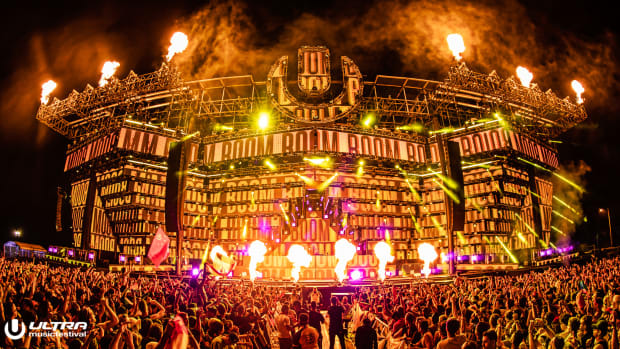 A huge grid of tents held by colorful columns was covering the entire space, while the stage looked close to a church and was sporting the most beautiful 3D Projection Mapping I&apos;ve ever seen. In addition to the surround sound the stage had, blacklights were surrounding it, making the entire scenery glow in so many trippy and beautiful ways. Fabio & Moon, Klopfgeister, audiomatic, Schrittmacher, Perfect Stranger and many more threw down on the Second Stage until the early morning. 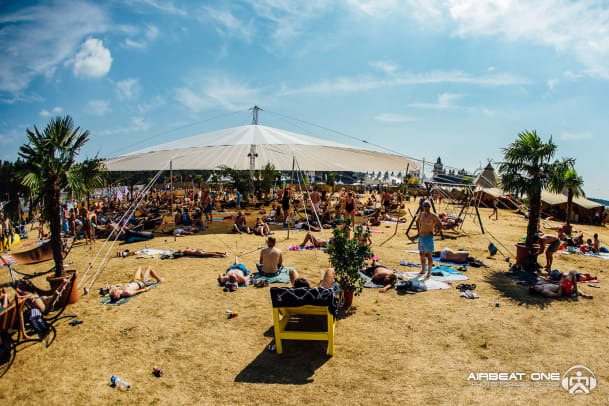 Right next to the second stage you can find the chill-out zone, a place where you can take some much-needed rest from all the dancing, and on the other side you&apos;ll see The Arena; a large stage that was debuted this year at Airbeat One. Taken over by Boombox! on the first of the three main festival days, acts like Jauz, Carnage, Borgore and Cesqeaux destroyed the crowd. The Arena became home to the Transmission over the next two days, an event series that had its first and super impressive festival debut with melodic and progressive Trance sounds, having Above & Beyond, Markus Schulz, Ferry Corsten with his side project Gouryella and more perform at the stage. 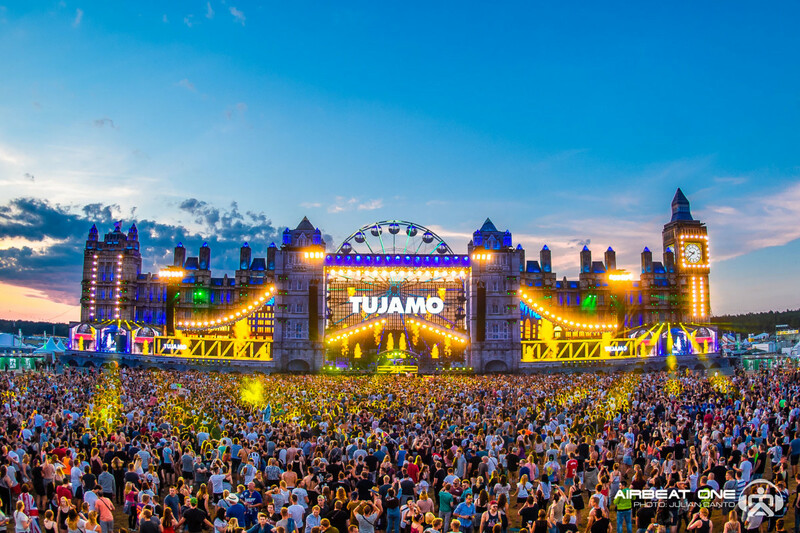 Moving away towards the other side of the festival site, the Terminal and Q-Dance stages could be found. The Terminal was created to mimic an underground London club, foggy and mysterious, and was home to the more eclectic and melodic side of house, with acts like EDX, Bakermat, Nora En Pure, and Chocolate Puma perform, until "More @ Terminal" started; 2:00 to 8:00, some of the biggest Tech House, House and Techno DJs took over for amazing afterparty vibes. 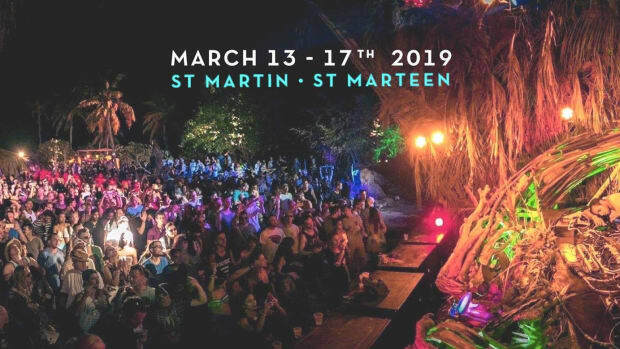 Black Coffee followed by Claptone threw down some House magic on Thursday, while Richie Hawtin, Adam Beyer, Marek Hemman and DJ Hell traveled the crowd through the sounds of Techno in the coming days. 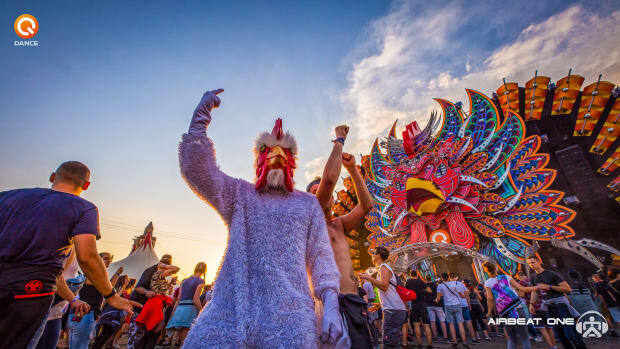 Lastly, the Q-Dance stage - that gets completely redesigned into a different animal every year - turned into a chicken, fully equipped with pyro, lasers, and lights from top to bottom, providing an amazing visual experience that suited the Hardstyle that was played by Angerfist, Da Tweekaz, Headhunterz and many more. And that&apos;s it for the stages and my time at Airbeat One 2018! The experience as a whole was top-notch; the organization was flawless, the production was next level and there was always something new to explore. Definitely check it out if you haven&apos;t gotten the chance to attend yet, and for those who were there in 2018: see you next year!